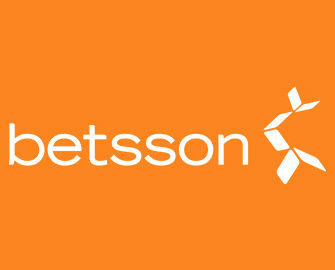 Betsson – Head to the Aztecs! Will you find the treasures! Enter the jungle for your share of €10,000! Betsson is celebrating the launch of Aztec Warrior Princess, the latest slot from Play’n GO, with a €10,000 draw! Join the warrior princess on her quest for legendary treasures and win bonus money and Free Spins. Every €10 wagered on the slot will earn one ticket into the draw on Monday. Every ticket earned, adds to your winning chances. So hurry up and opt in, because the qualification period for tickets ends Sunday midnight! Exclusive for our readers from Finland, Germany, Iceland, Netherlands, Norway, Peru, Poland, Sweden or Switzerland. Join the new slot celebrations at Betsson and wager on Aztec Warrior Princess to earn your tickets to the €15,000 Prize Draw. Qualification period runs until midnight on Sunday, 14th May 2017. 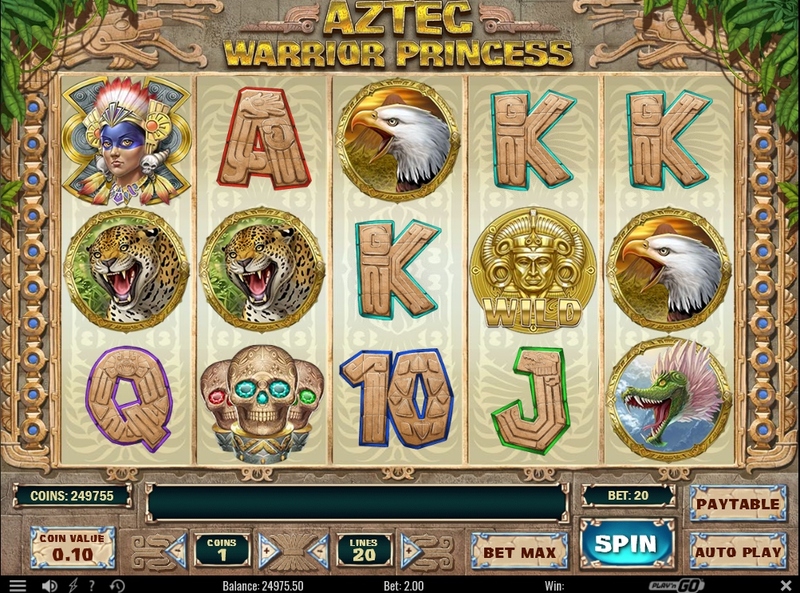 Earning tickets: every €10 wagered on Aztec Warrior Princess equals 1 ticket to the raffle. Amount of tickets per player is not limited. Betsson will draw on Monday, 15th May 2017 a total of 435 winning tickets for Free Spins and Bonus Cash. Everyone else who wagered minimum €10 on the slot will receive 5 Free Spins. Prizes are allocated in the order the tickets are drawn. Free Spins must be played 23:59 CET on the day they were credited. 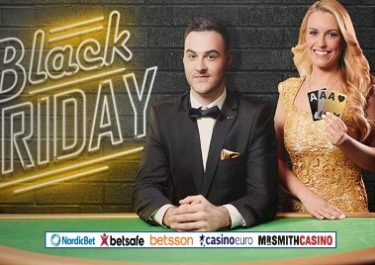 Bonus money and Free Spin winnings need to be wagered 35x within three days, subject to the Betsson bonus terms and conditions. Set in an Aztec inspired game window with scarabs crisscrossing the screen, Aztec Warrior Princess comes with sharp graphics, seamless animations and a very fitting mythical soundtrack. The game is a 5-reel, 3-row, 20-pay lines (variable) video slot with Wild substitutions, an Aztec Temple Bonus feature with a 1,000x bet top win and a Free Spins round with added extra Wild symbols.